The user receives an application from the data supplier or uses his website to select the necessary articles and quantities. 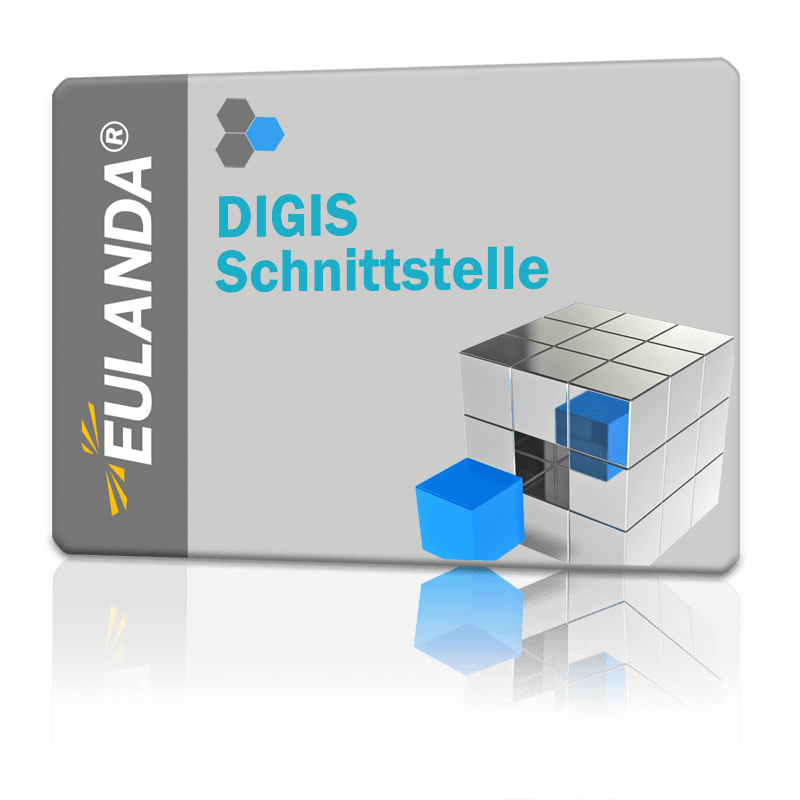 The selected articles are stored in a kind of shopping cart and transferred to the EULANDA® ERP system. The application of the data provider is often referred to as "image price list". However, it can also be an electronic delivery note from the supplier. The delivery contains essentially only the article number and the quantity. This means that the master data of the data supplier must have been imported into EULANDA® beforehand. This can be done via Datanorm, Excel, XML or other data formats.